A bedroom wardrobe with sliding doors can be a versatile and great looking way of improving your bedroom. Cannadines are proud to add sliding bedroom wardrobe doors to their portfolio as part of their range of bedroom furniture that was introduced in March 2016. Installing sliding wardrobe doors can be a fantastic way of utilising space in a bedroom that would otherwise be awkward to use. For example, alcove space on either side of a chimney breast can become a useful storage solution by turning it into a wardrobe with sliding doors. 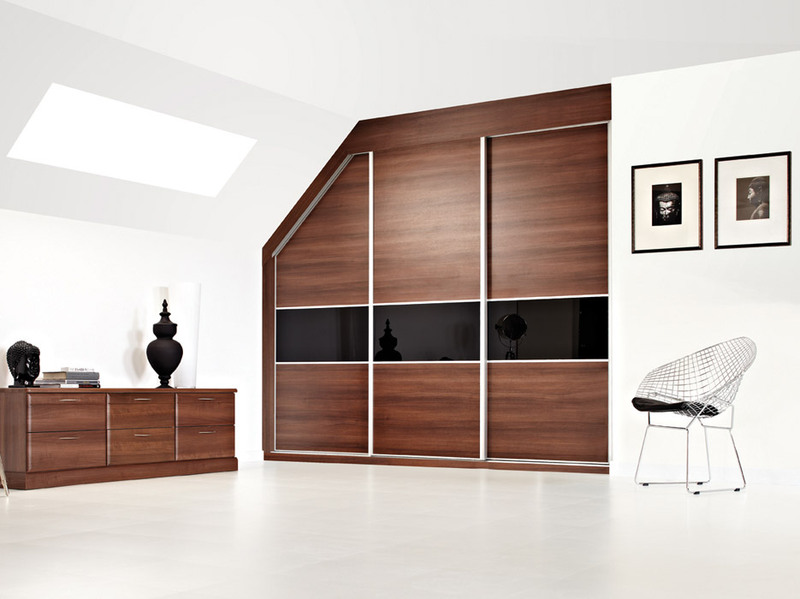 If you’re going for the sleek, understated look in your bedroom, a sliding bedroom wardrobe can provide clean lines in the room as well as having no handles sticking out. Short of space in your child’s bedrom? Adding a bedroom wardrobe with sliding doors means they won’t extend out into the room when opened, meaning valuable extra floor space for playtime. And if you have a small bedroom, a mirrored sliding wardrobe can open up the room and have the effect of doubling the room in size. After months of research Cannadines settled on providing bedroom furniture from Hepplewhite – a longstanding bedroom retailer with over 40 years’ experience. 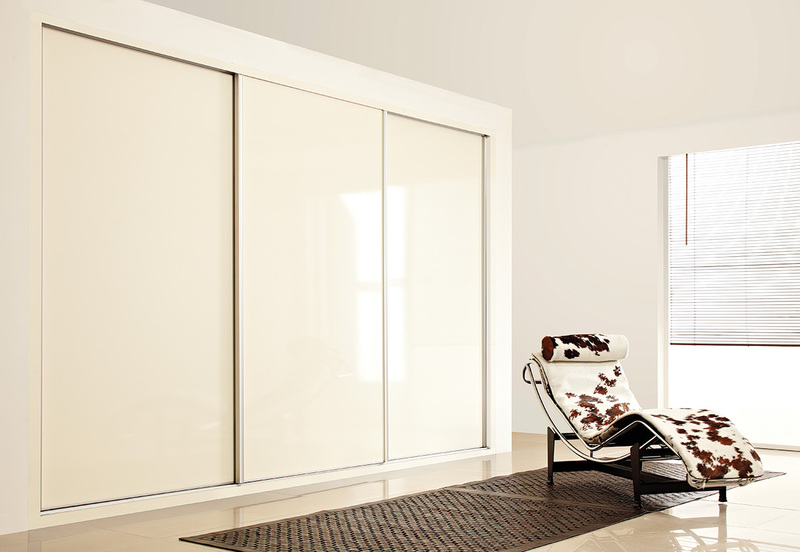 We provide sliding wardrobe doors in One, Three and Five panel ranges, with many different colours and glass options available for you to choose from. All of our sliding door bedroom wardrobes are fitted with a soft close mechanism and a come with 10-year guarantee of quality. Visit our bedrooms section for more information. If you need help or advice you can give us a call on 01825 767628 or visit our Uckfield showroom to talk in person.